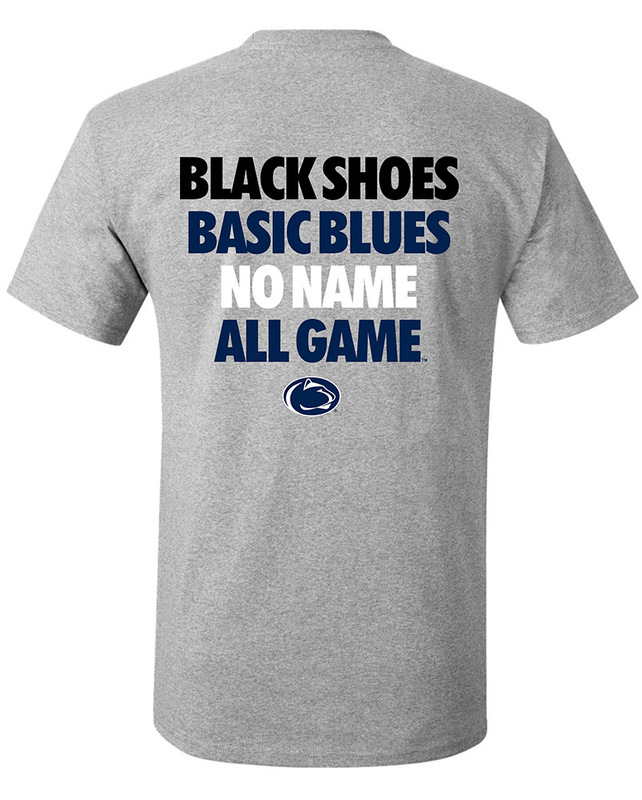 Penn State Jewelry Accessories - Starting at under $5! Penn State Jewelry There is 1 product. Jewelry makes great presents for Penn State students and alumni! We carry beautiful Penn State earrings, bracelets and necklaces. Penn State watches and rings make great gifts for the Penn State mom, alumni or fan in your life that is cheering on the Penn State Nittany Lions! We also carry Penn State cufflinks for dad. 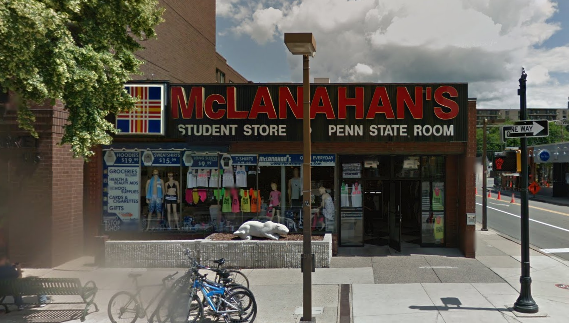 Shop for Penn State Jewelry Accessories online or in our downtown State College, PA store.